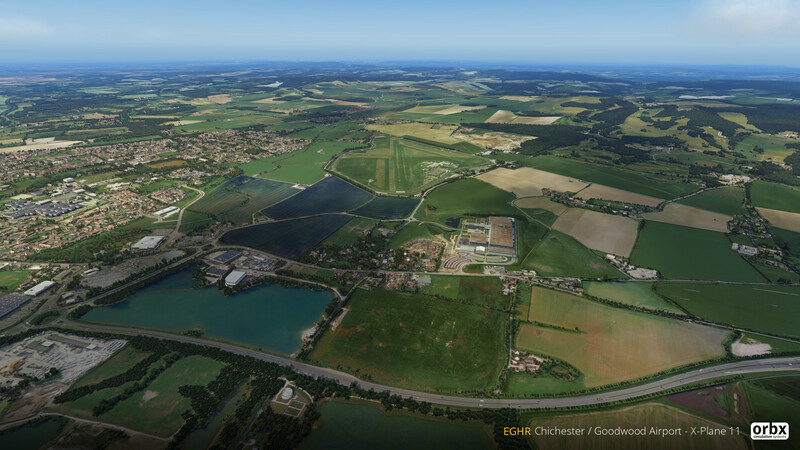 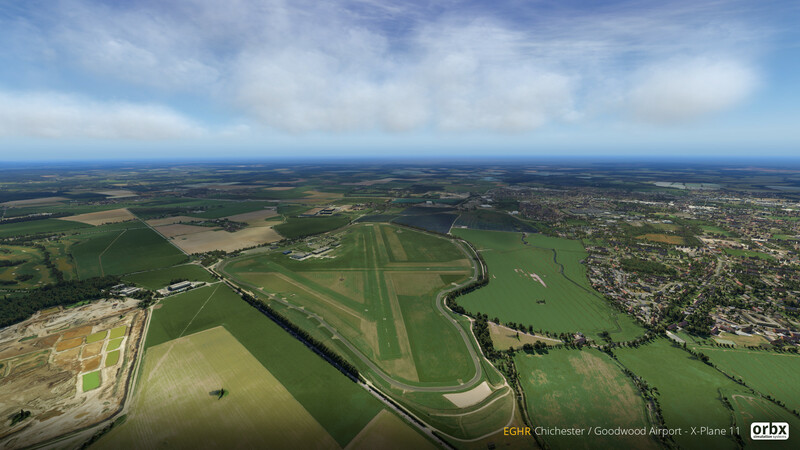 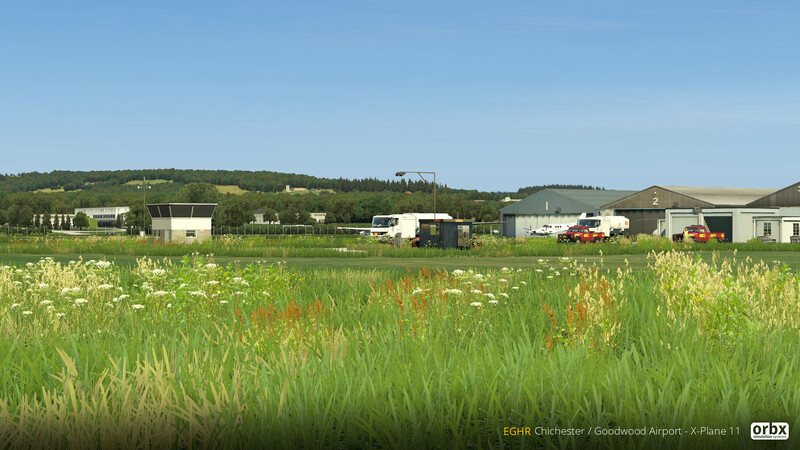 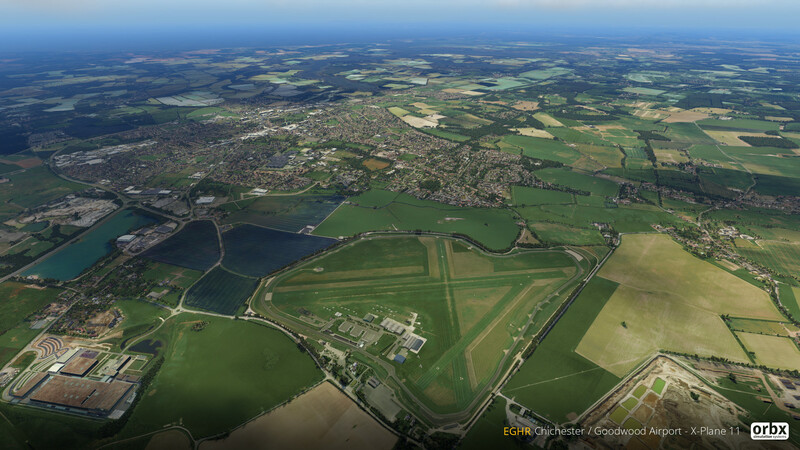 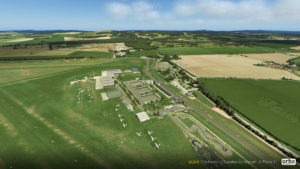 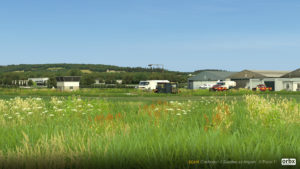 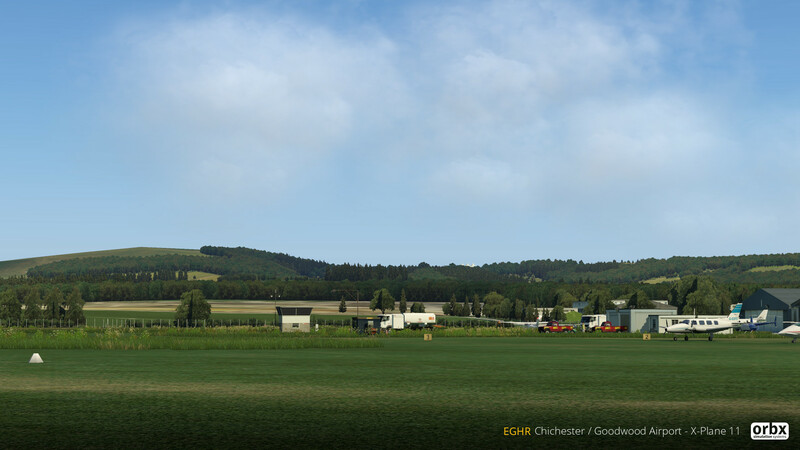 You are at:Home»Scenery»Orbx EGHR Goodwood for XP11 Released! 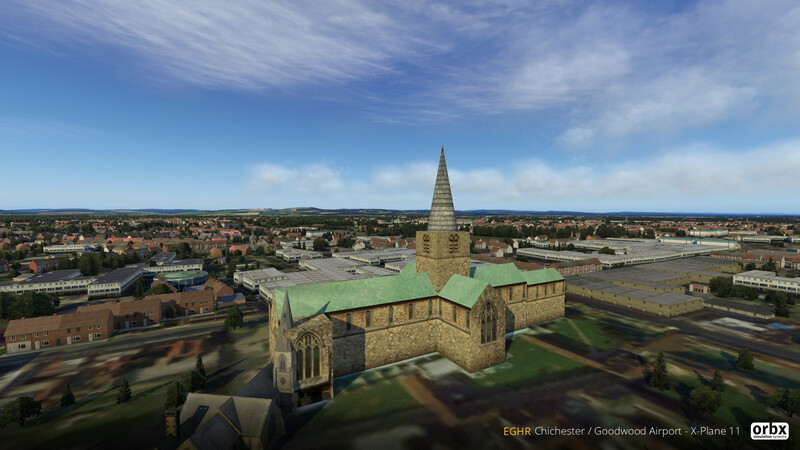 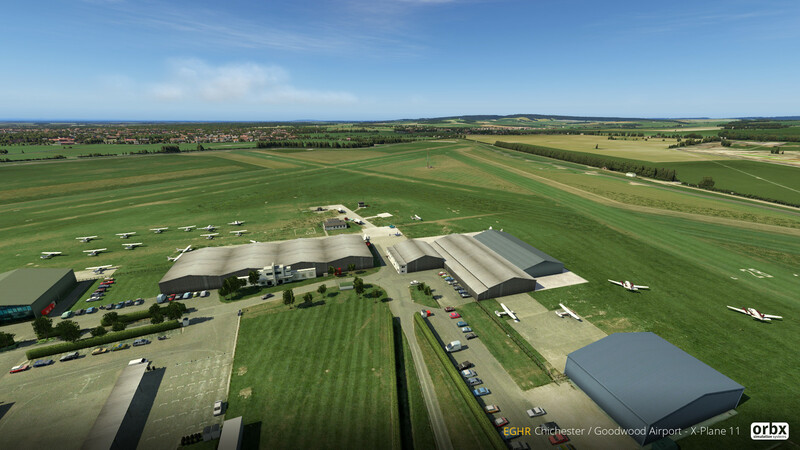 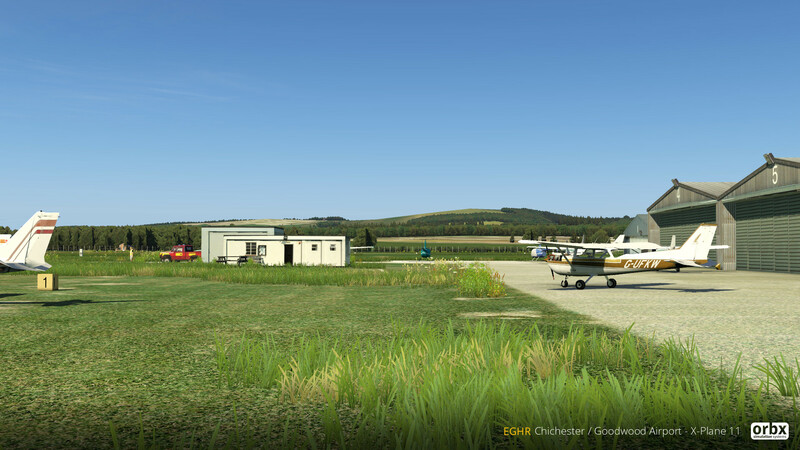 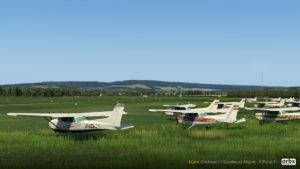 Orbx has released their popular scenery for Chichester/Goodwood airport for X-Plane 11! 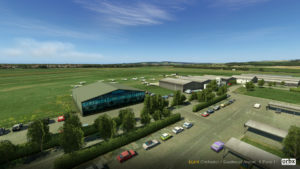 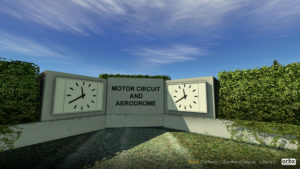 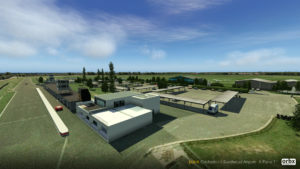 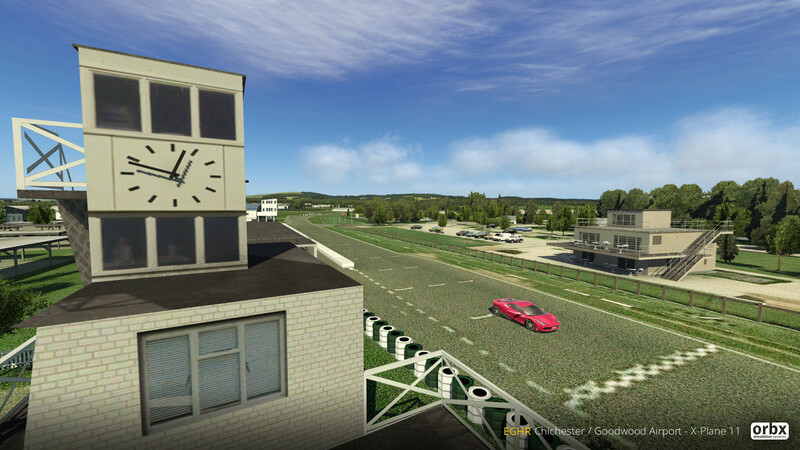 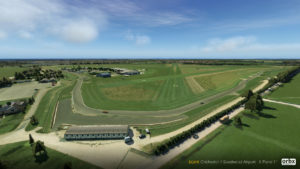 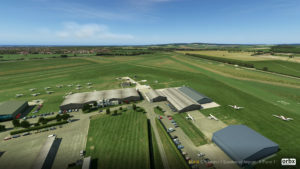 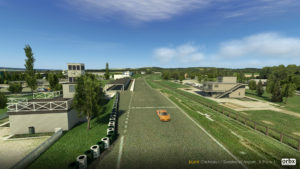 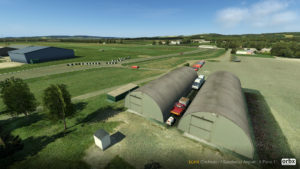 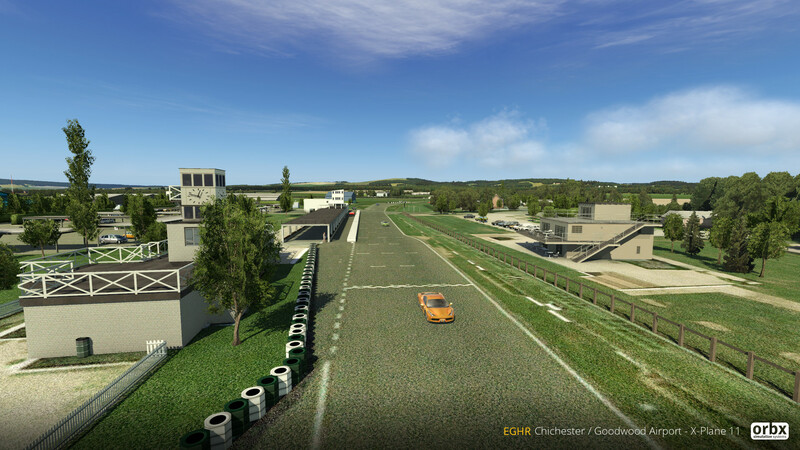 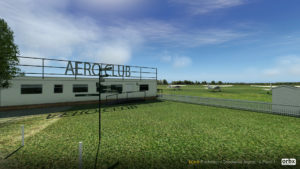 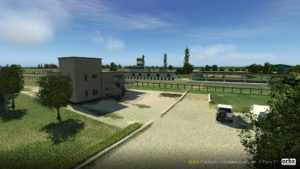 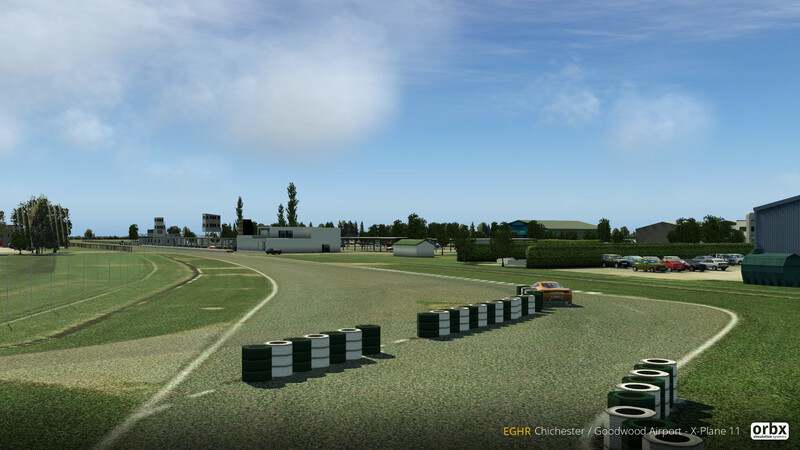 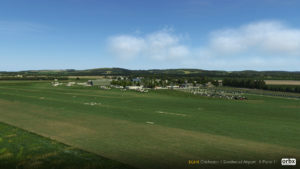 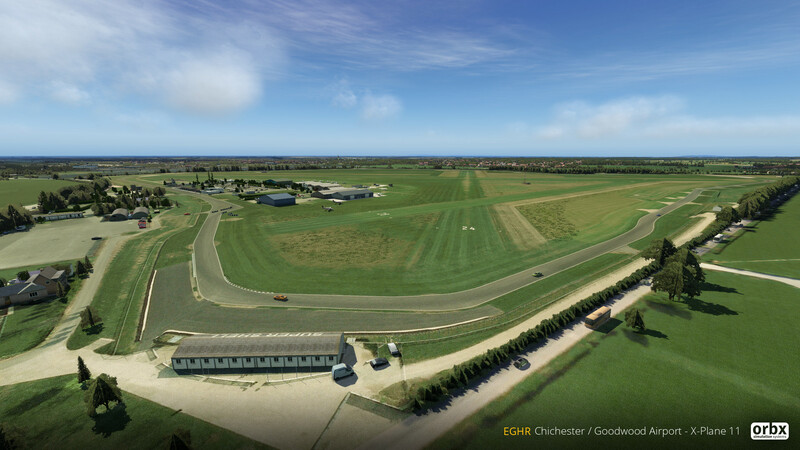 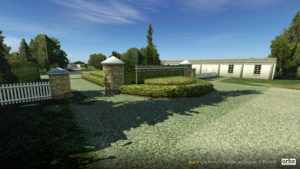 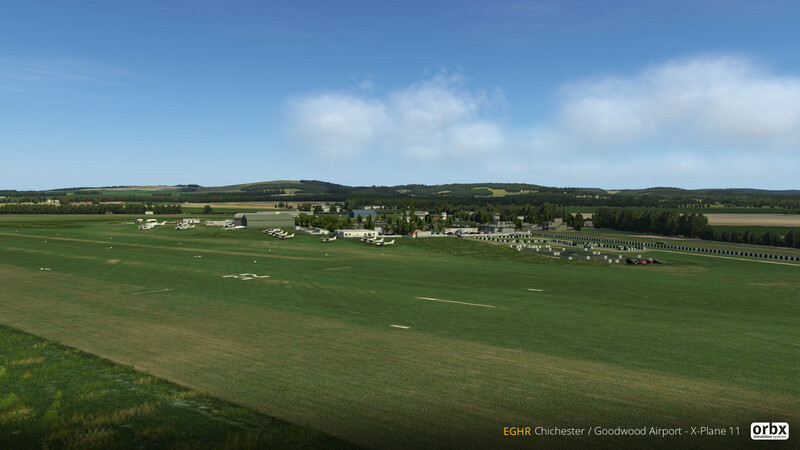 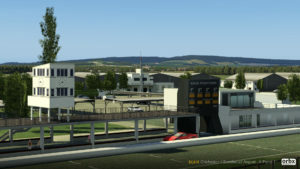 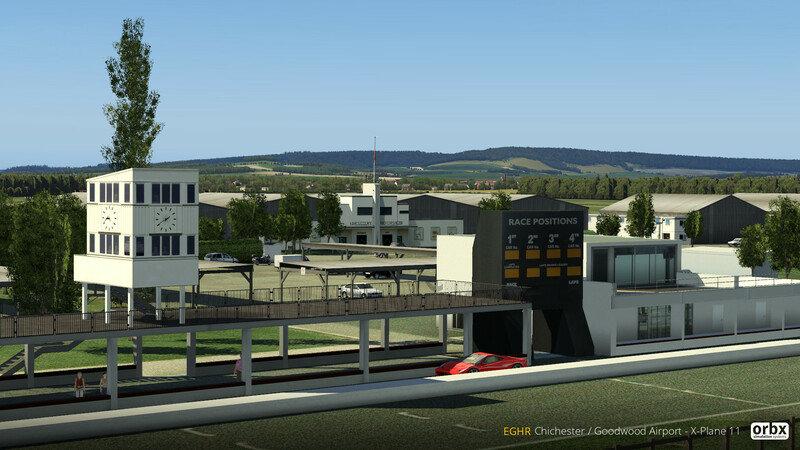 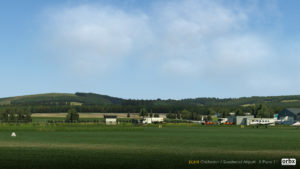 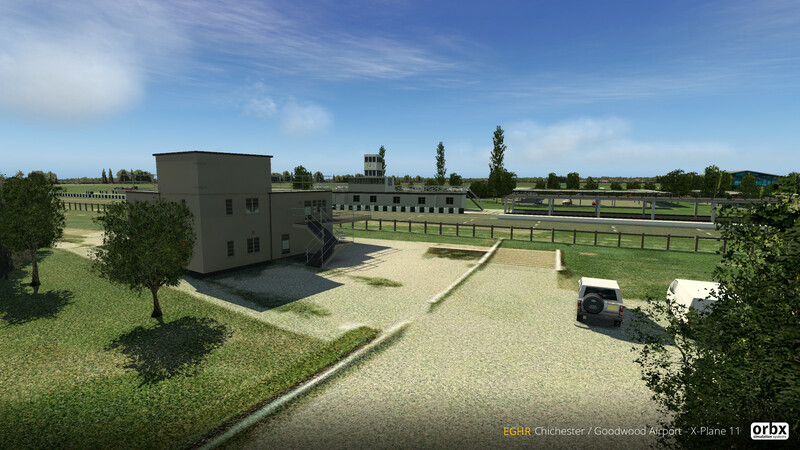 She added: “EGHR Goodwood Airport, located in Chichester, West Sussex, was the first airport Orbx released for England back in 2011 and has now been ported and further enhanced for X-Plane 11 including updated aero club buildings, a heliport at the Goodwood Racecourse, historic Shell refuelling station, completely new grasses and flora, animated racing cars, and colour matched to TrueEarth GB South for XP. 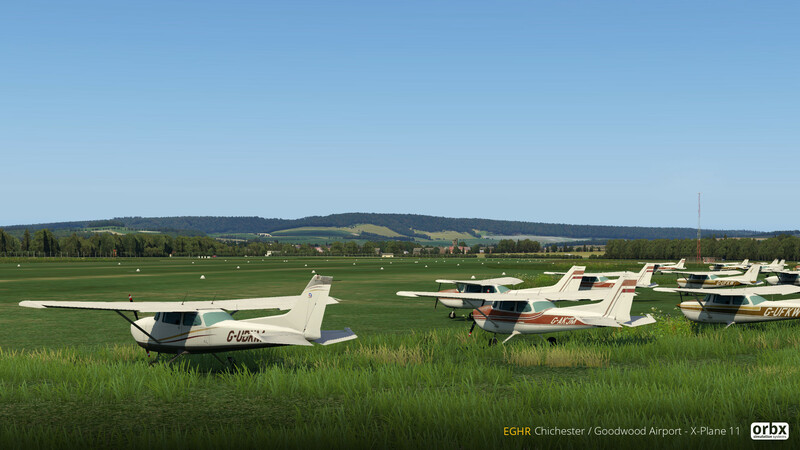 Owners of the FSX/P3D Version will get an automatic 40% discount when they purchase the X-Plane 11 version – for the rest of us – there’s a 15% discount currently on offer. 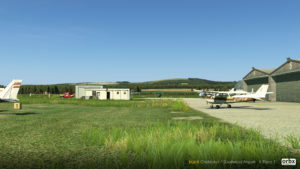 Next Article Orbx TrueEarth GB Central for X-Plane 11 Released!